Whether you love to cook, hate to cook, or just have to cook, your life in the kitchen is easier when you find the right tools. If you’re a bleary-eyed morning smoothie maker, you want to do as little chopping as possible. With the Vitamix Ascent 3300, throw those frozen, unpeeled, uncored fruits and vegetables in, and they turn into a lump-free liquid treat. The unit is programmable, so you can save your settings and blend favorites at the touch of a button. 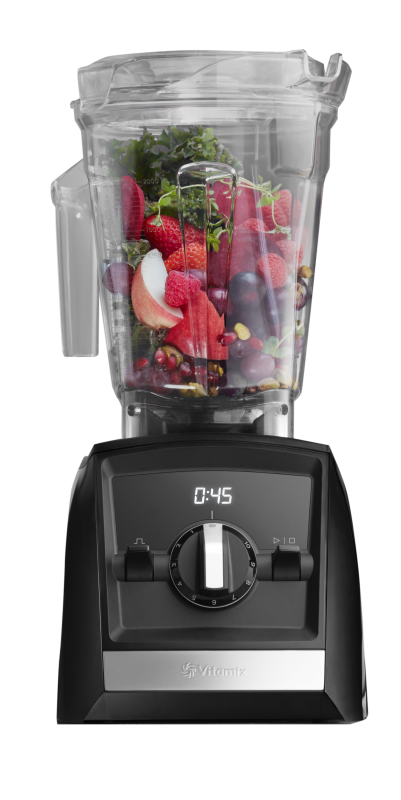 $520, (800) 848-2649, vitamix.com. Remember the pressure cooker that hissed and rattled on Grandma’s stove? It cooked potatoes in a flash, but everyone was afraid to get near it. 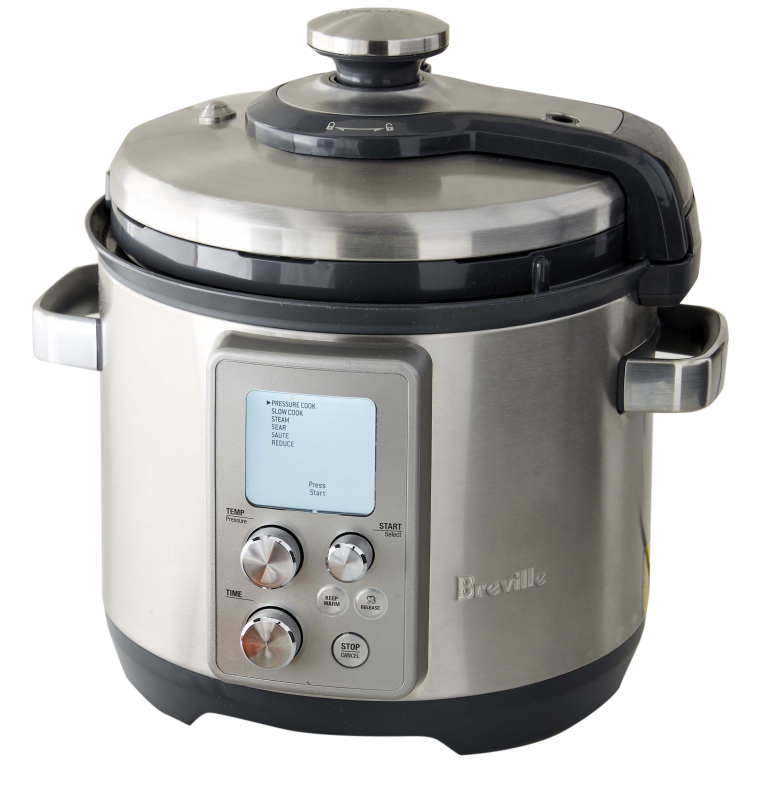 Breville’s Fast Slow Pro Pressure Cooker is an easier breed. It has 11 food-specific settings, plus a custom setting when you want to follow your own path. Steam releases automatically—quick or slow, as you choose, and it keeps food warm without a single hiss or rattle. $250, (877) 812-6235, williams-sonoma.com. Cable news shows harshing your morning mellow? Cut the cord and tune in to your toast with the Dash Clear View Toaster. The viewing window lets you watch as your bread browns, and the wide, single slot lets you think outside the breadbox to toast odd shapes. 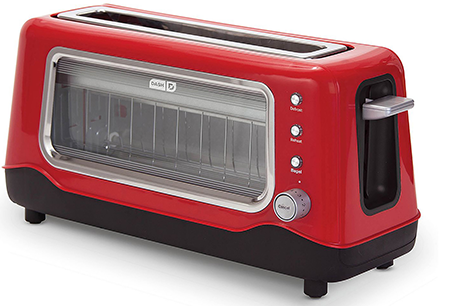 A reheat feature keeps neglected toast butter-ready, $70, (855) 564-5705; kohls.com. 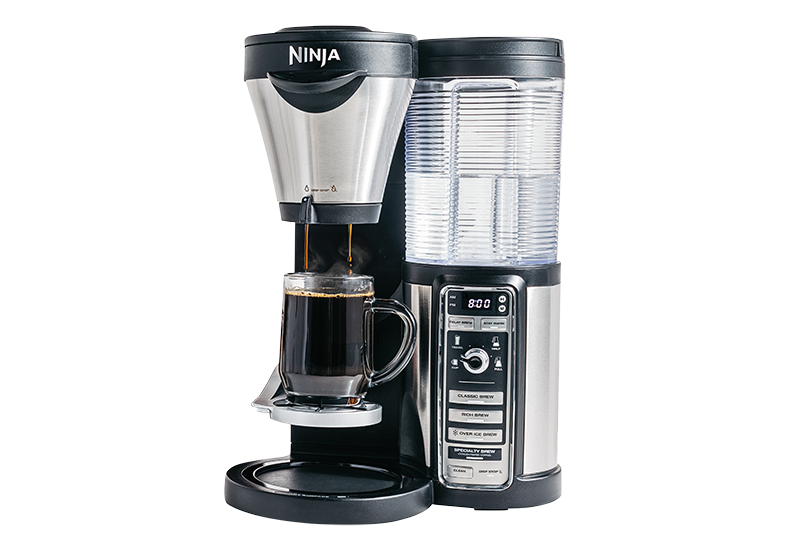 Create your own caffeinated concoction and save a stop on the way to work with the Ninja Coffee Bar. Choices range from a classic brew to iced coffee or specialty drinks; you choose the strength. The Ninja’s thermal carafe keeps drinks hot for up to two hours, or you can brew a single cup and be on your way. The included Easy Frother adds a creamy top. $180, (866) 235-5443, belk.com.